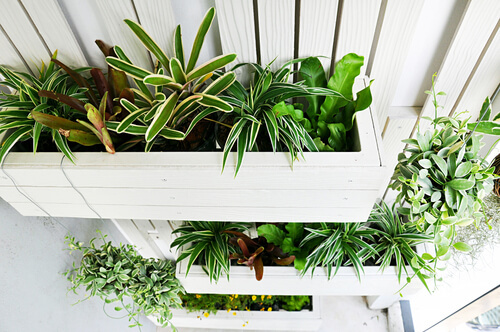 Vertical gardens allow you to have fresh vegetables, flowers and herbs no matter where you live. 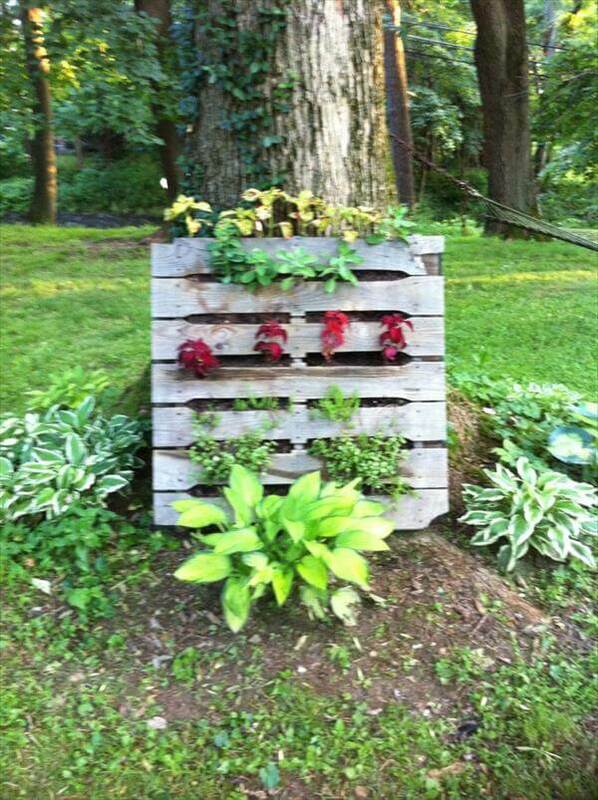 Here are some ways to start your own vertical garden. You don’t need to garden on a horizontal surface. Whether you grow in the country, the suburbs or the city, there are many good reasons to grow up. If you are short of space, planting on a vertical plane gives you more room. Vines take up precious garden space that could be filled with other vegetables, herbs and flowers. 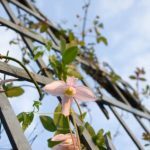 Train those vines up a trellis, and get them out of the way! An outside wall of your house might be calling you to use it like a canvas. 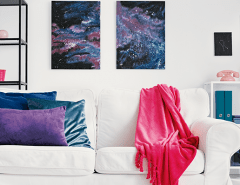 Decorate it with visually interesting shapes, lines, textures, and colors. 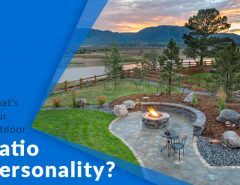 If your property is generally level, a vertical growing space will break up the expanse, creating mystery, and giving you a more diverse view. 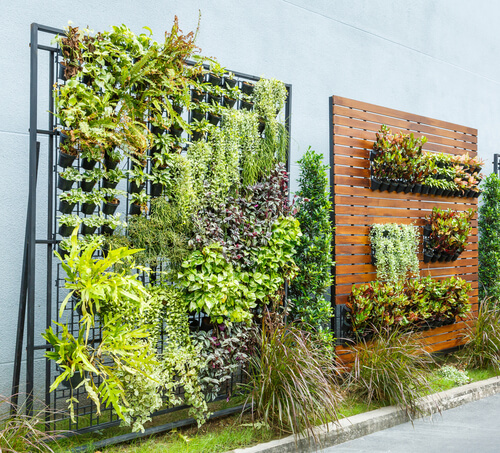 Vertical gardens also make beautiful and effective privacy fences for residents on both sides. Your imagination and maybe your building skills will be the only limit here. 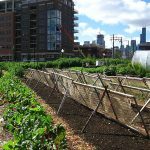 Any existing surface can be converted to a garden with a little ingenuity. If you have a fence, you can attach a series of containers to it and plant them. Make sure they have drainage holes in the bottom. Otherwise, water will collect, and rot the roots, killing your plants. Large tin cans make great planters. 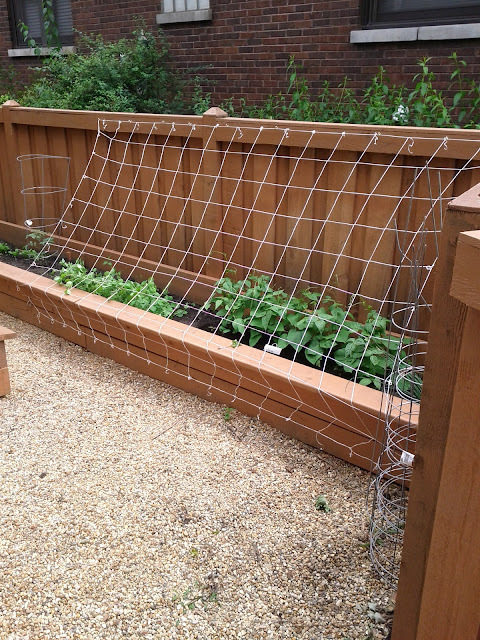 A fence is also a great place to trellis vining vegetables, such as pole beans, peas, cucumbers, squash, melons and tomatoes. Morning glories, honeysuckle and sweet peas are beautiful and fragrant flowers in need of trellising, too. 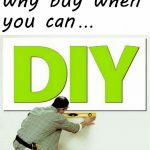 Put your fence to work! 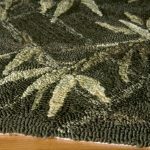 Cover a huge expanse of wall with large planting pockets of heavy duty recycled fabric. This is my favorite. 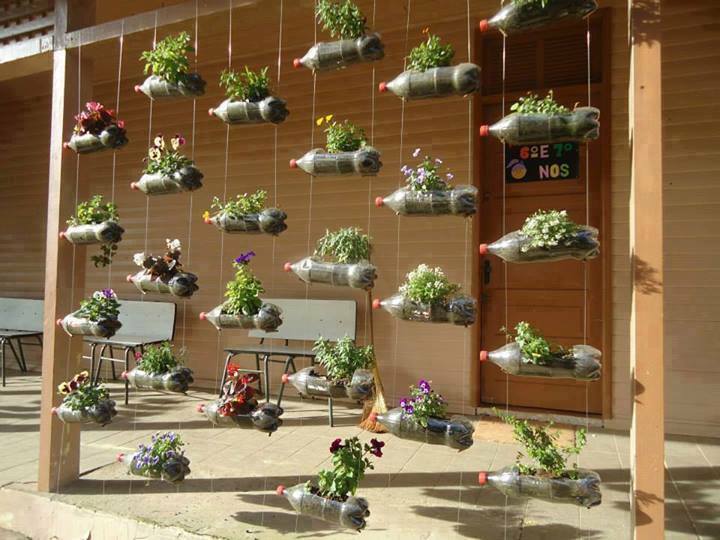 Upcycle plastic water or soda bottles as small planters, and attach them to a bare wall. String up a series of hanging shoe organizers. Poke drainage holes in the back of each section to keep water from dripping into the plant below. 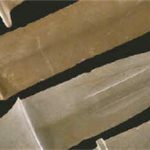 You can also create the surface you need for planting. 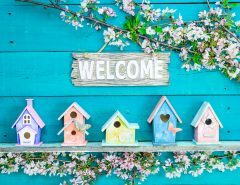 Think beyond the traditional arbor or trellis, but don’t discount them, either! 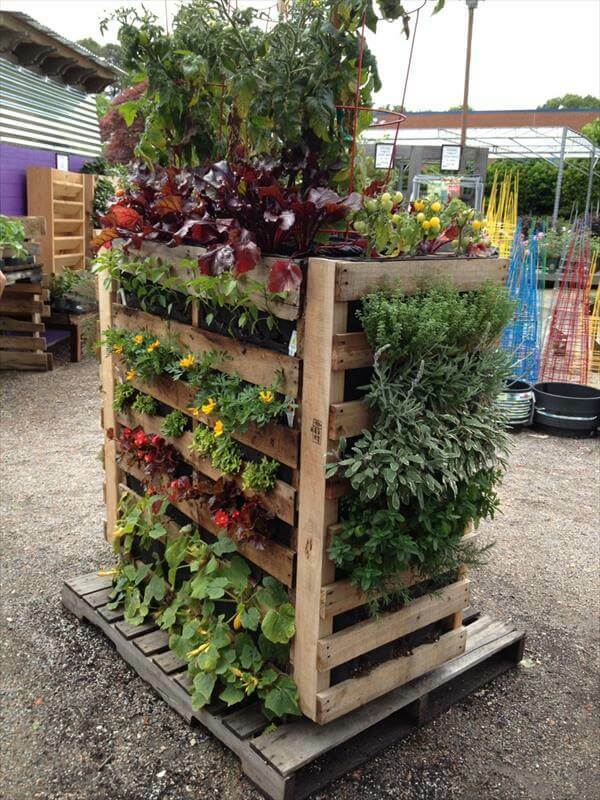 Stack a grouping of crates to use as planters. 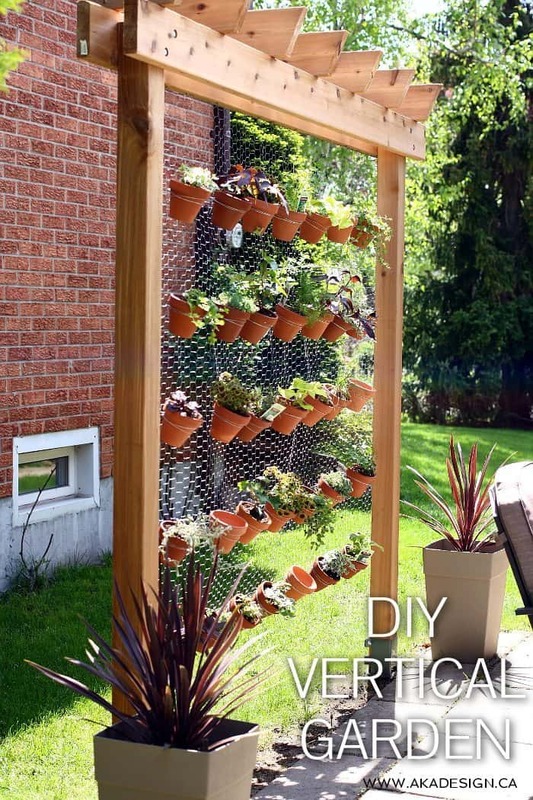 A simple wooden structure with chicken wire makes a surface for hanging pots. Upcycled plastic bottles can be used on a similar structure instead of pots. 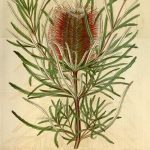 Build a wall of lumber, wire, and soil, then fill with edible and ornamental plants. 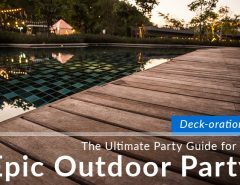 This one can be any height and width to fit in your yard to scale. Pretty elaborate, but so beautiful! 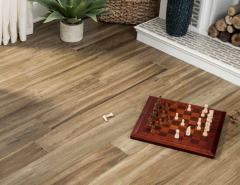 Surround yourself with greenery planted in tiles for an afternoon rendezvous. Pallets are easy to score! They pile up fast behind nurseries, hardware stores, plumbing supply businesses and big box stores. Always ask for them instead of just taking them. They can be transformed into almost anything. 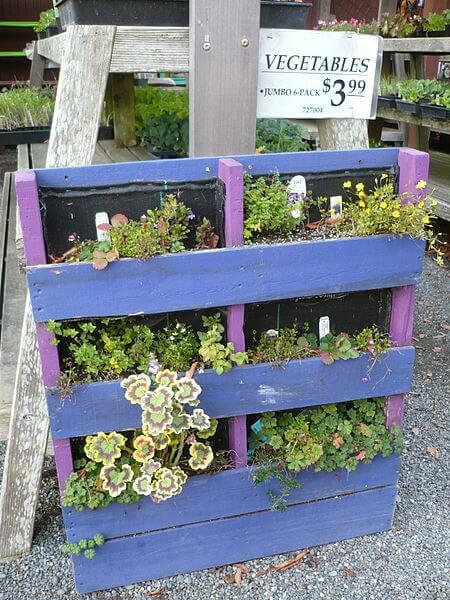 As a vertical garden, a pallet can be the wall, or it can be planted and hung on a wall or fence. 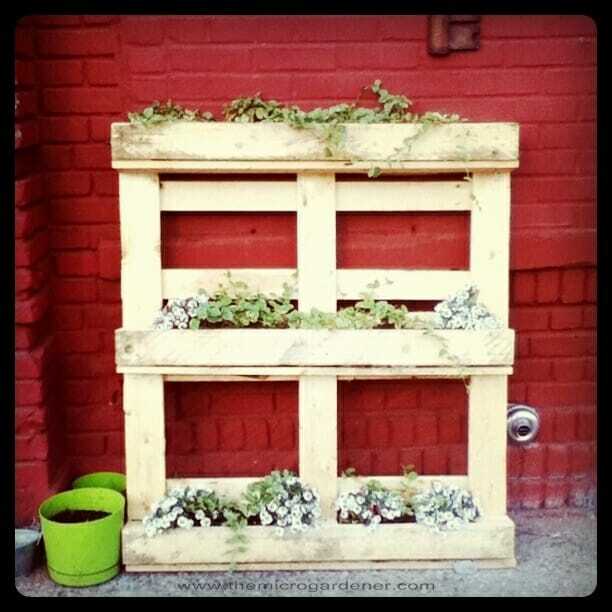 Remove every other slat of two pallets, paint them bright colors, plant in the newly created spaces, and prop them up against each other. Build an entire wall of them alternating the direction of the slats for a checkerboard effect. Attach four together to create a large cube. Prop one up against a tree, incorporating in into the landscape. 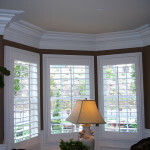 Or prop it up against a richly colored wall for visual impact. No reason to not have a garden! 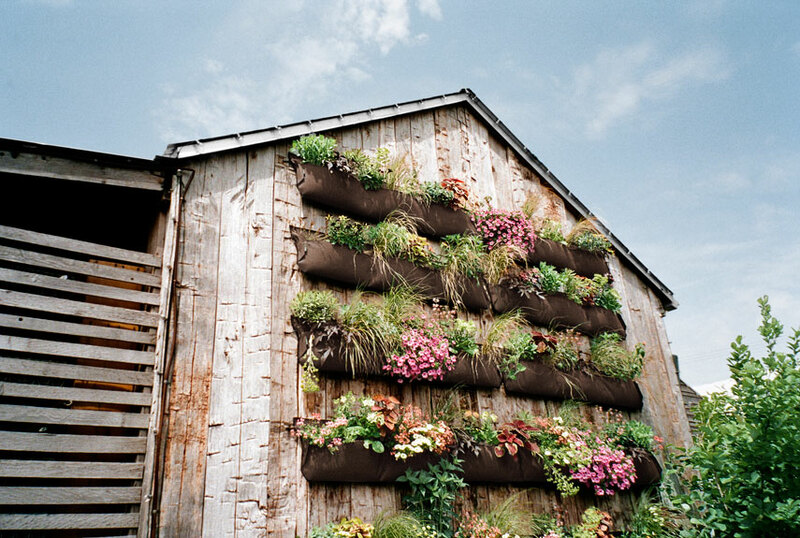 Vertical gardening is suitable for the smallest urban balcony or the largest barn wall. You can enjoy fresh greens (lettuce, kale, chard, spinach, bok choi), herbs (basil, thyme, parsley, chives), and flowers (Johnny Jump Ups, pansies, marigolds, impatiens) no matter where you live! Experiment with different setups and plants. 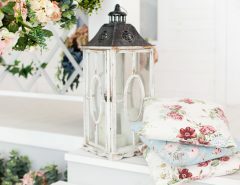 Garden organically, and remember to plant some flowers for the bees!